The Root Word Micro comes from Greek mikros ‘small’. 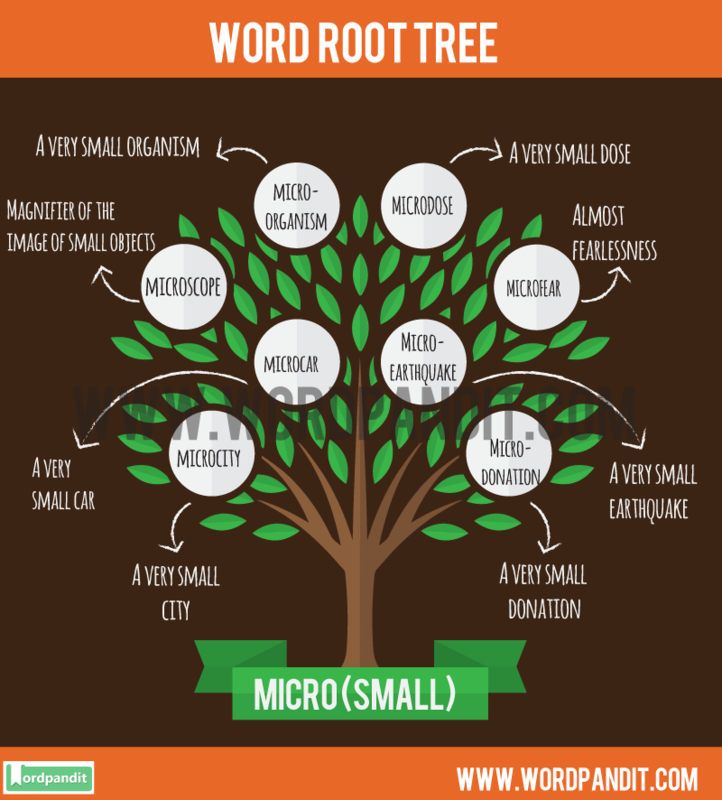 ‘Microbe’ is derived from the root ‘micro ‘ which means very small, short, minute. Microbe means a very small creature that brings diseases and cannot be seen with the eyes. So, whenever you come across a word which is made up of the Micro Root Word, you should be able to understand that its meaning would definitely be related to being small. In the dream, Mark was heading to a microcity in his microcar. Hope you are able to learn some words related to Micro Root Word from this article. 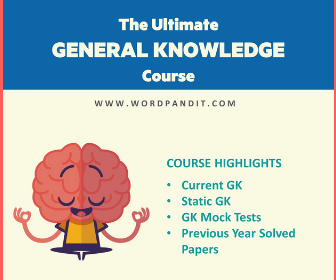 Remember, it is all about increasing your vocabulary and word roots is a wonderful method of learning multiple words at the same time.